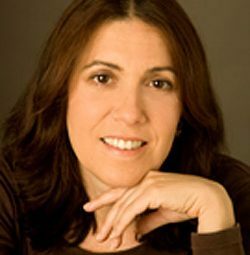 Laura Lagano, integrative clinical nutritionist, boasts a long career in nutrition – counseling patients, developing curricula, and creating products. 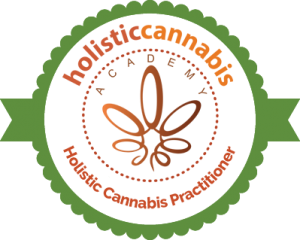 Recently, Laura took those skill sets to co-found an online cannabis education program about integrating cannabis with nutrition and other holistic modalities – the Holistic Cannabis Academy. Laura has witnessed first-hand the power of partnering cannabis to upregulate the endocannabinoid system for health and wellness. Laura provides counseling services for patients both in-person in her Hoboken, NJ home office, as well online. Connect with Laura to get to the root of your health issues. It’s all about personalized medicine at the cellular level!